All our slings and quickdraws are made of Dyneema. We sew them in Italy, using new hi-tech programmable bar-tacking machines. We can therefore guarantee the quality of the job and reduce the risk of human error. 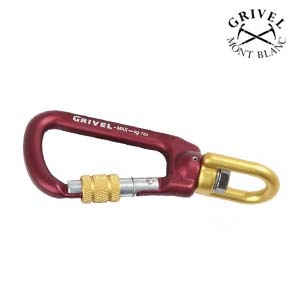 We use Dyneema as a logical consequence of the attention we give to the minimum weight of our carabiners: a super light carabiner requires a super light sling! 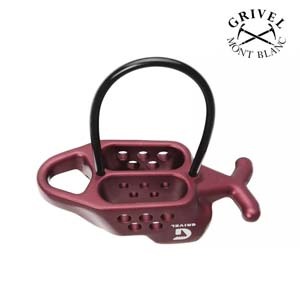 Grivel S.r.l. 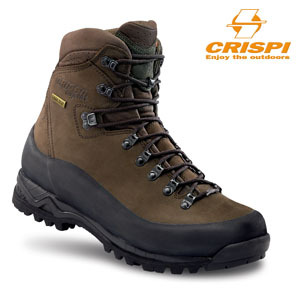 has produced alpinism equipment since 1818. So it is now 190 years old. 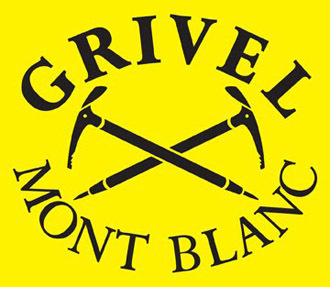 The headquarters are in Courmayeur, at the foot of the highest mountain in the Alps, Mont Blanc. 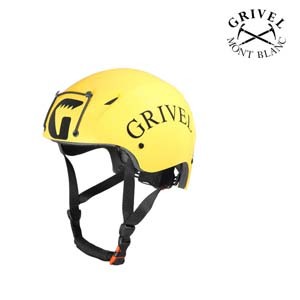 The company is considered to be one of the world’s best brand names in mountaineering equipment. 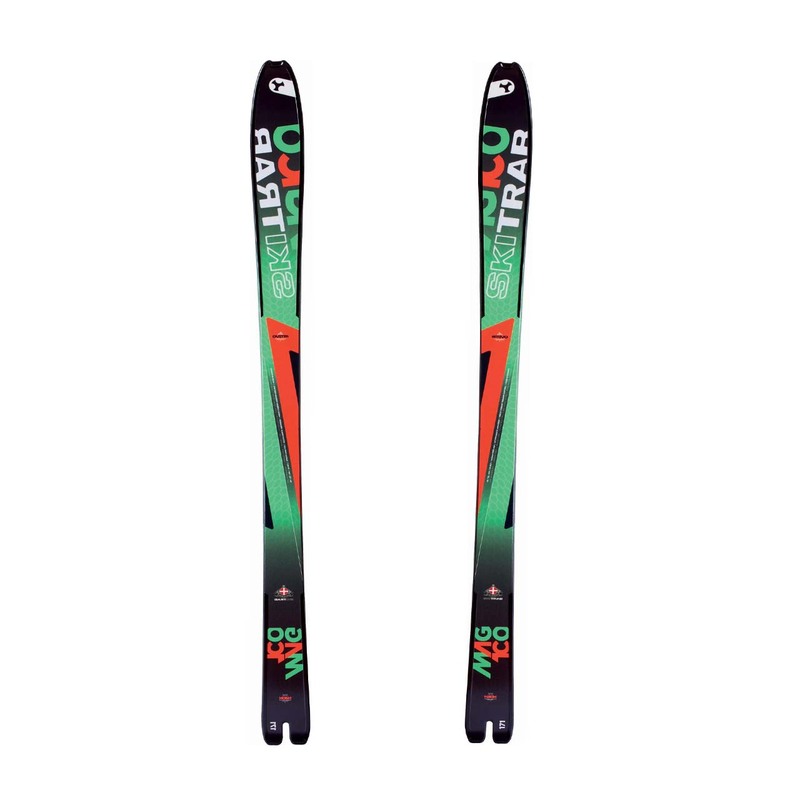 It is the world leader in the production of crampons and among the leaders of ice axe producers too.